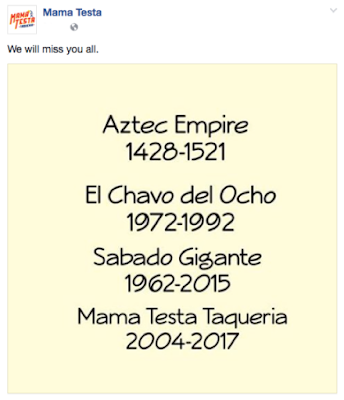 Mama Testa Taqueria took to social media today to announce the eatery's impending closure. The popular taco shop owned by César Gonzalez, which once beat celebrity chef Bobby Flay in a fish taco throwdown, first opened in Hillcrest in 2004 before relocating to Mira Mesa in 2015. 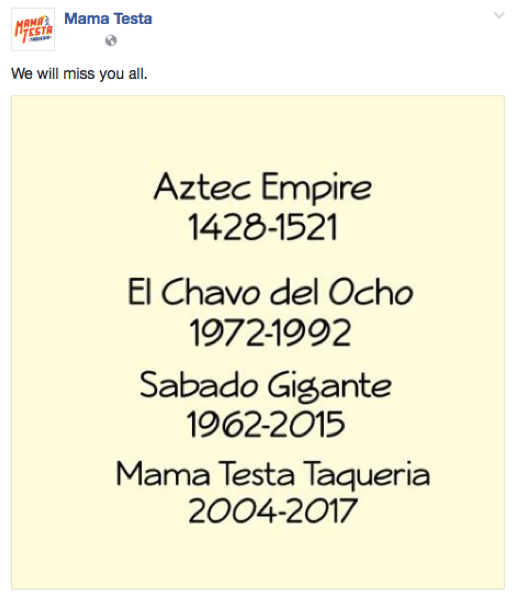 The original Hillcrest location of Mama Testa Taqueria closed in October 2014 and did not reopen at the larger and more modern Mira Mesa space until September 2015. 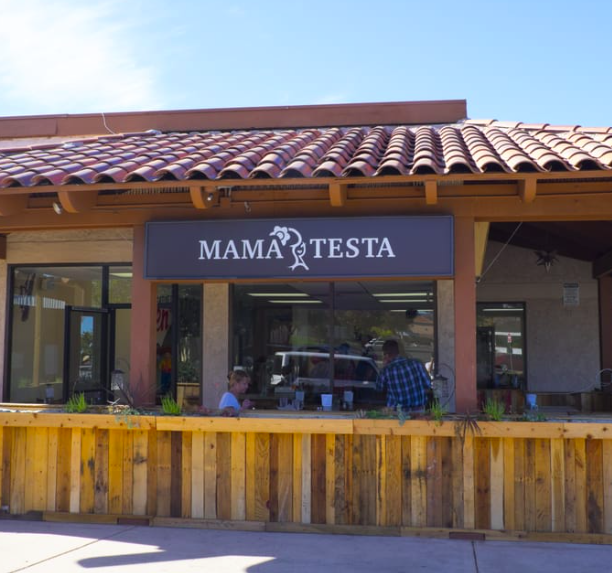 In July 2009, Mama Testa reached national stardom when owner César Gonzalez took on celebrity chef Bobby Flay and came out victorious in a fish taco competition on an episode of Food Network's Throwdown With Bobby Flay. 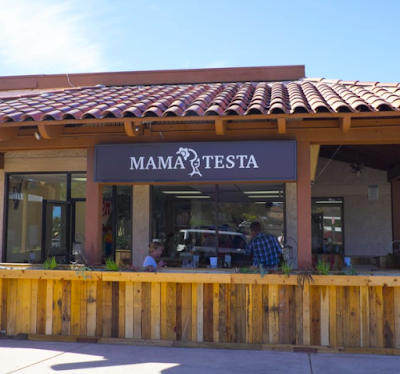 Mama Testa will remain open for an unknown period of time at its location at 9225 Mira Mesa Boulevard. Staff asks that patrons wishing to get one last taste give the restaurant a call to find out operating hours before visiting. For more information, call 858.566.8226.